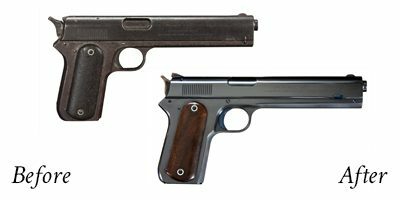 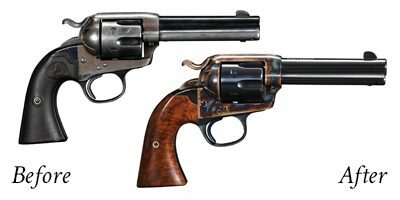 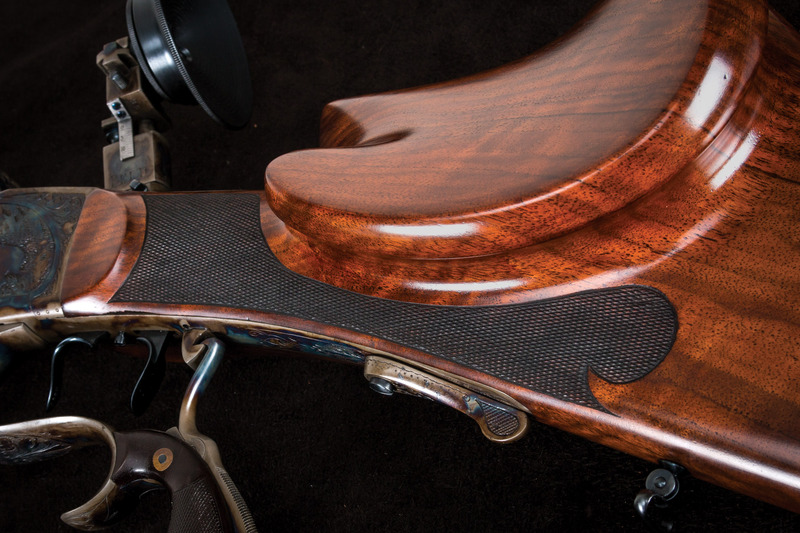 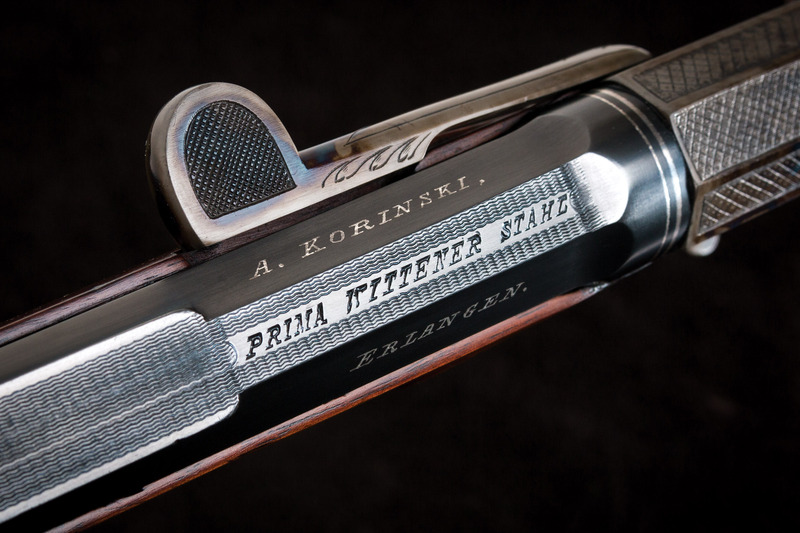 It’s not often that we restore rare and collectible German firearms. 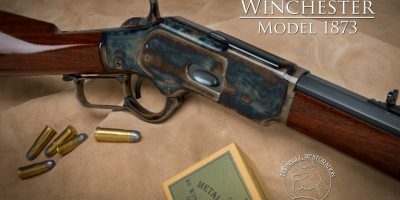 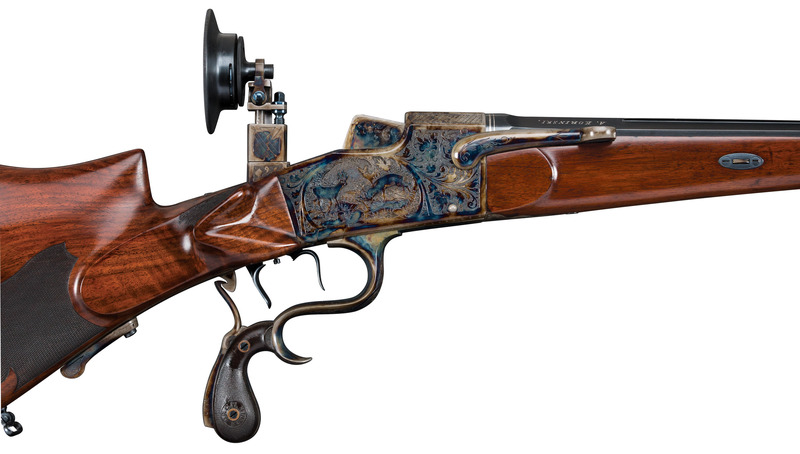 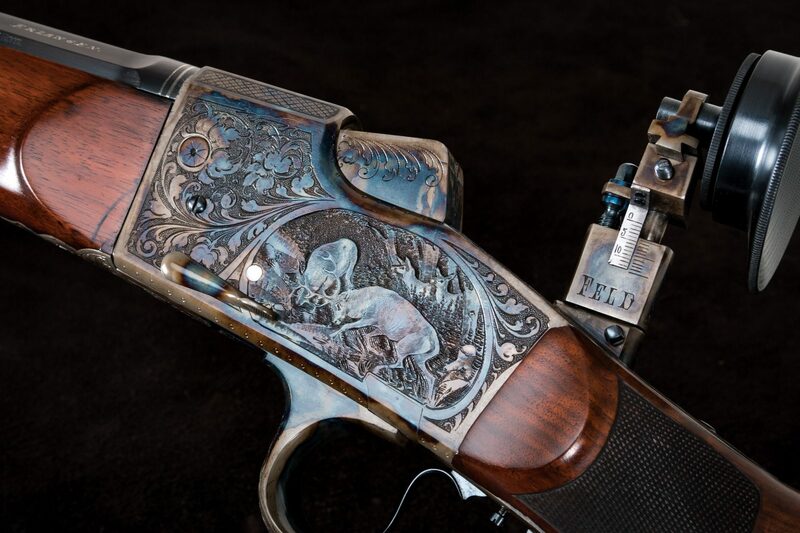 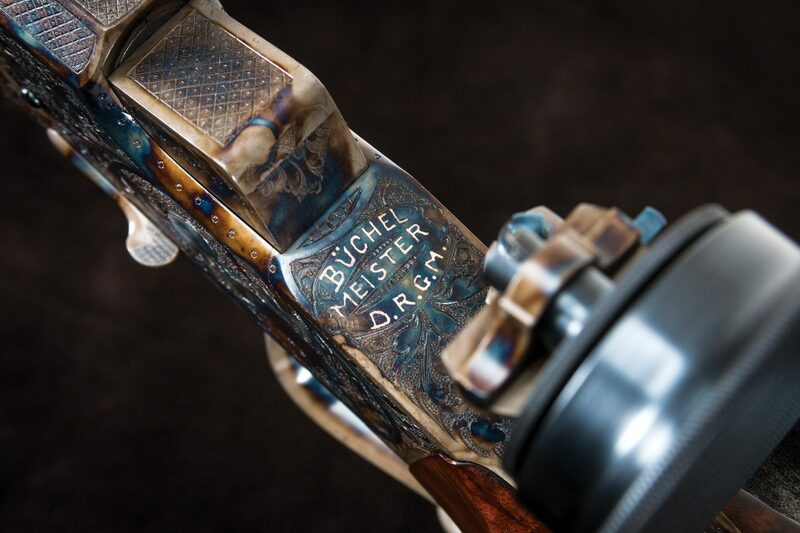 But our good friends at the German Gun Collectors Association bring us very cool examples from time to time, and we always enjoy working on their projects. 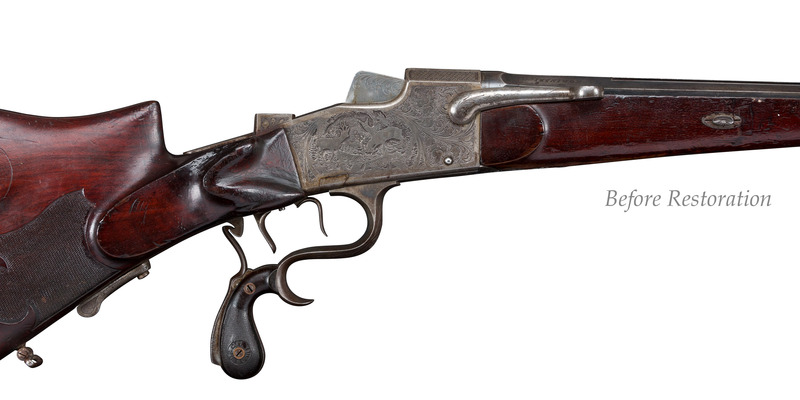 Here’s one example that’s chambered in 8.15x46R and was originally shipped some time in the 1920s.